QSL’s from SWL: Yes! 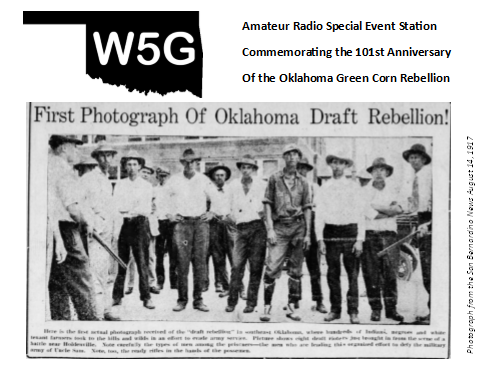 SWL’s (shortwave listeners) can send reception reports and I will be glad to confirm all accurate reports. 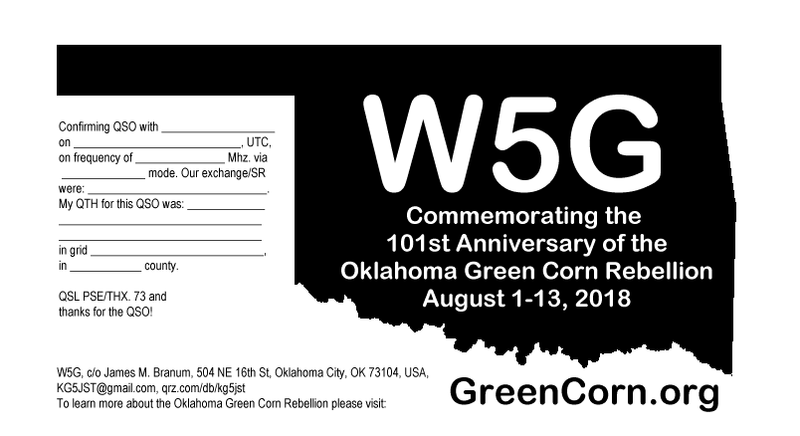 I also will be glad to confirm QSL reports from transmissions heard via websdr, sdr.hu or other remote receivers.